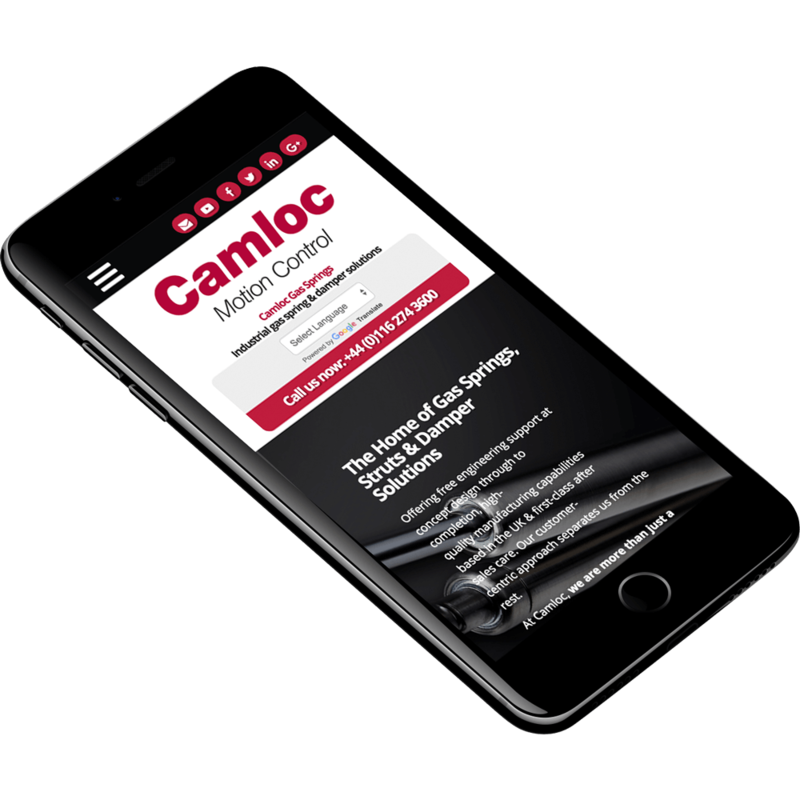 Offering modern manufacturing techniques from our UK base, we have the capabilities to work with you from concept design, proving highly-effective in an industry where advancements are commonplace. As part of our mission to be more than just a manufacturer of gas springs and dampers, we have worked with industry leaders in the military sector on specialist projects. We have offered assistance with products of ground-breaking design and exceptional quality, suited for military ships and submarines. Understanding naval vessels are continually advancing and with this continuous advancement comes a wide array of motion control issues, our bespoke solution offering enables us to work with you from concept design to provide the best possible solution immediately. We also have the capacity to work with you at any stage during the project, if a motion control issue arises late on, we will always work to provide the best possible fit. This being what separates us from the competition. Our standard Swift and Sure is an entirely self-contained, maintenance free, hydro-pneumatic ram which is charged under pressure with an inert gas (Nitrogen). This has proven to be an ideal solution for lift assistance and a controlled rate of movement on crew beds, having previously been used on the type 45 Destroyer. 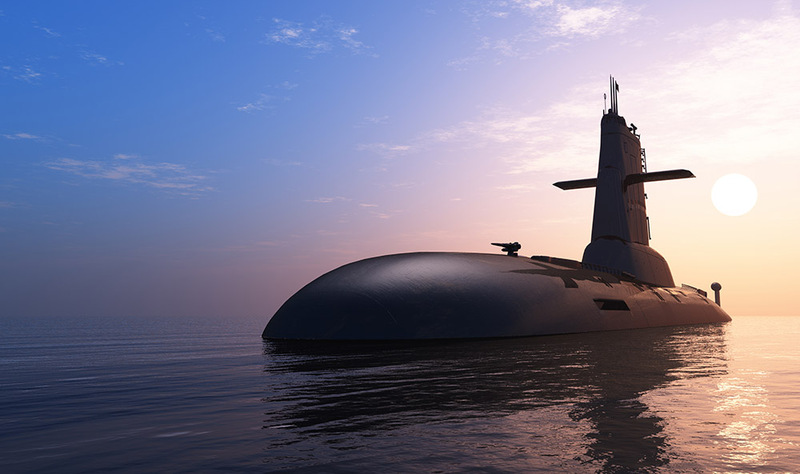 Understanding military ships and submarines can operate in some of the harshest environments, our gas springs and rods can come as 316L Stainless Steel. Being subject to over 1000 hours of salt-spray testing and having been made with a specially prepared chrome-plated rod surface finish for additional protection, prove ideal for the harsh environments Navy Vessels can be found.